By and large, automotive enthusiasts have successfully established their hobby as a wholesome, legitimate and family-oriented activity with few exceptions. 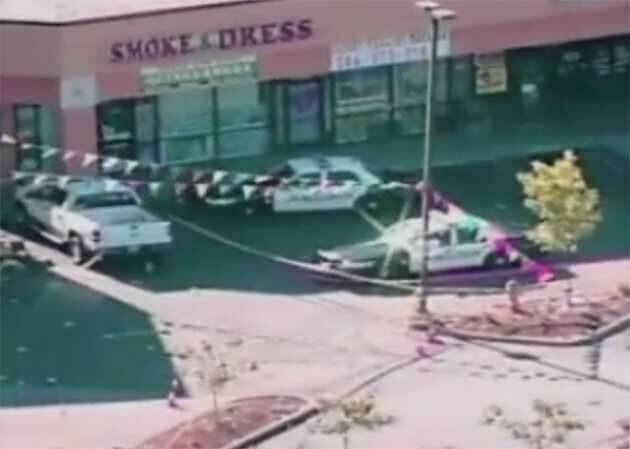 But at the La Raza Lowrider Show in Kent, Washington a fight between unnamed individuals degraded into a shooting that saw 10 people wounded in the incident. Victims at the lowrider gathering were taken to several different hospitals for treatment, with some individuals managing to drive themselves to the emergency room. The police say that multiple suspects are currently being investigated, and that the violence is likely gang-related, with the shootings possibly stemming from an argument over a car's paint job. According to news reports, there were between 200 and 300 people in attendance and over 50 cars on display at the event when the shooting took place. Click past the jump for KOMO 4's local news coverage video of the event.